​I’ve gone to several weddings this summer. 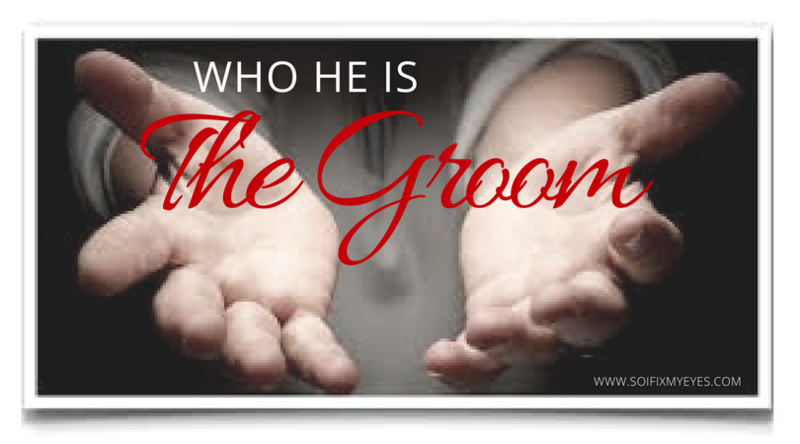 And each time as I watch the beautifully arrayed bride walk down the aisle to her groom, my mind is pushed forward the day when we, as Christ’s Bride, will walk down the aisle of heaven to meet our glorious Bridegroom. What a day that will be! I apologize for the long silence and lengthy period of inactivity on this topic. Since launching this project, life happened and I lost much of my enthusiasm. However, I am now ready to dive back into exploring this wonderful concept of being engaged to a heavenly Bridegroom. It’s been a while since we’ve visited and discussed this topic. However, I hope that since the last post, you’ve been able to ponder and consider the question: How would you describe the bride’s background and former condition? If not, please review our last post here. So to recap, we’ve been using an allegory to learn and gain insight into our relationship with Christ as our Groom and we as His Bride. 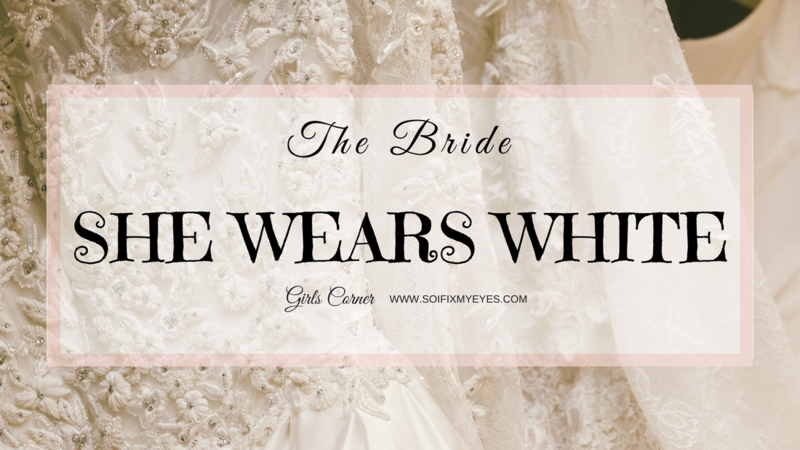 We’ve seen that the Bride is arrayed in bridal splendor with a beaming countenance and joy in her eyes. However, this was not her former condition.